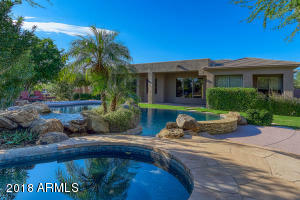 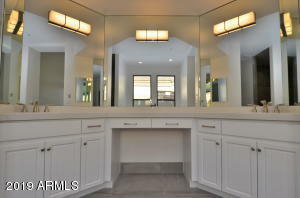 Gorgeous complete remodel! 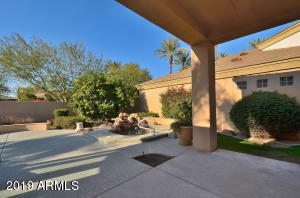 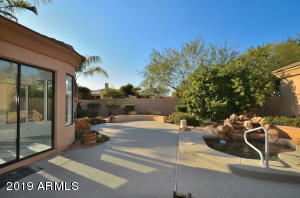 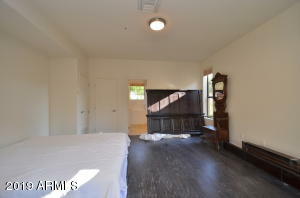 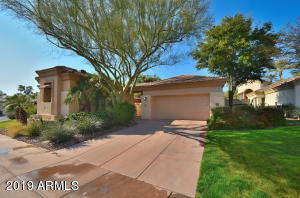 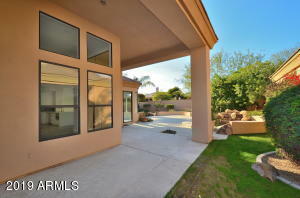 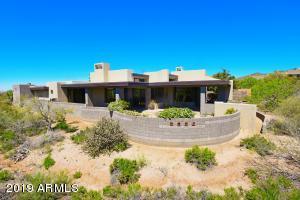 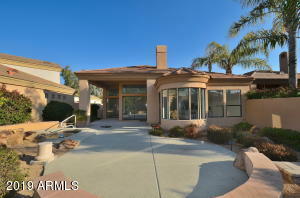 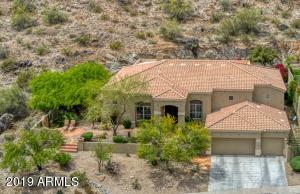 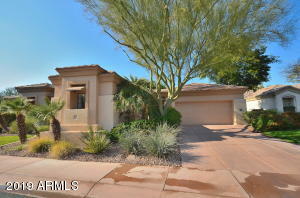 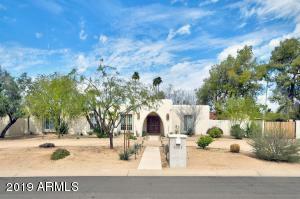 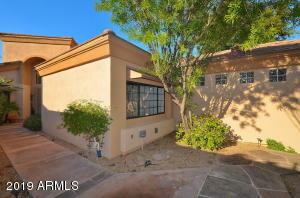 Stunning single level home with separate 283 sq ft 1BR, 1BA guest casita. 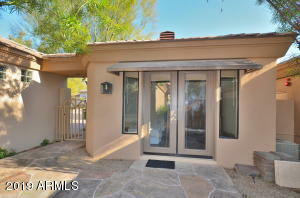 Open, light & bright floorplan with 2 BR, 2BA PLUS large office/den in main house. 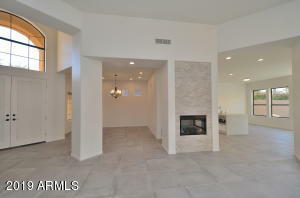 Stunning stacked stone electric fireplace, beautiful new kitchen with Quartz countertops, island, glass tiled backsplash, microwave drawer, stainless appliances, Bosch double wall ovens & dishwasher. 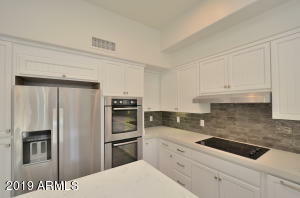 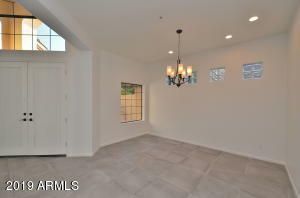 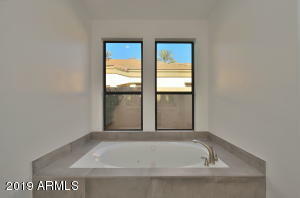 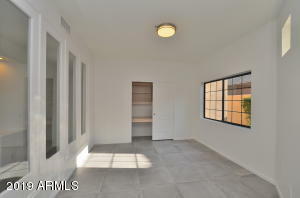 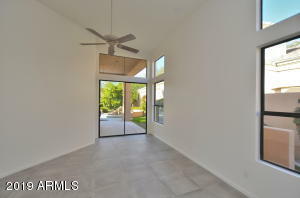 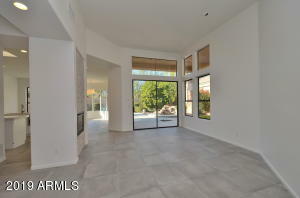 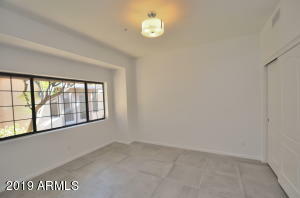 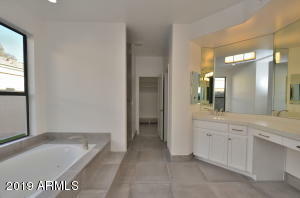 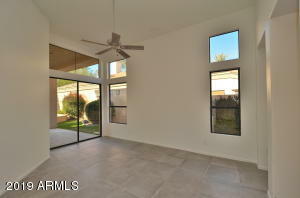 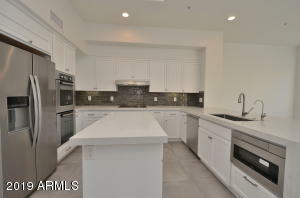 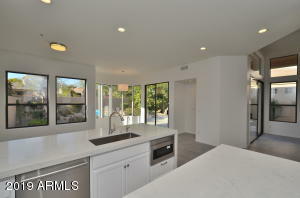 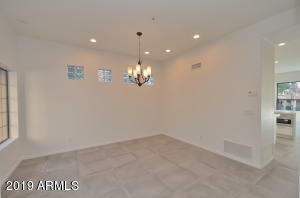 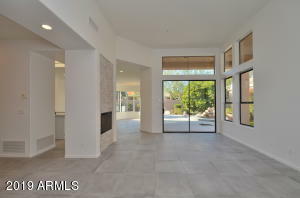 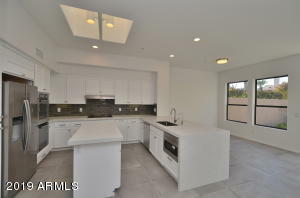 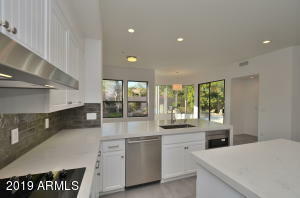 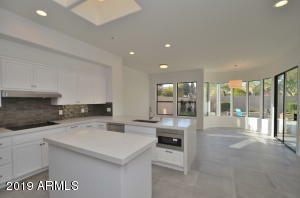 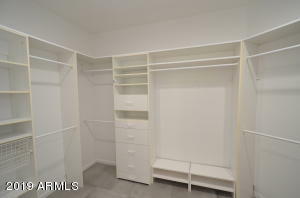 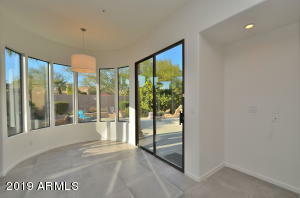 All new concrete looking large ceramic tile flooring, lighting, fixtures & hardware t/o. 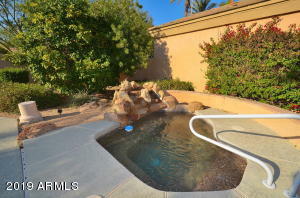 Oversized spa in lovely backyard. 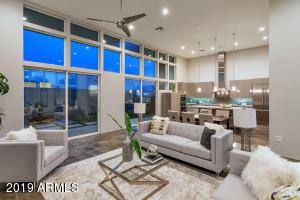 E on Doubletree Ranch Rd to 2nd Gainey Ctr Dr (3rd stoplight), Right (South) into ''Arroyo Vista'' gated subdivision - Call guard for access (000) - thru gate turn left to 2nd home on left (#59).